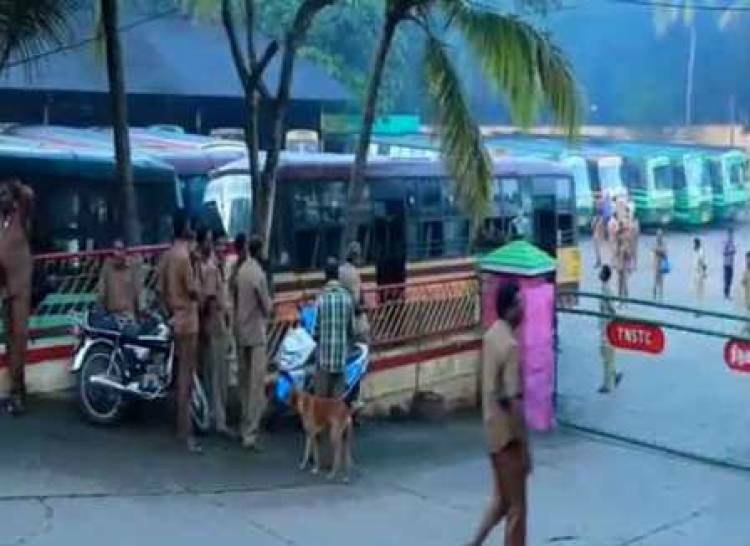 CHENNAI: A bandh has been called today in Kanyakumari against Kerala for the high-handed behaviour of the police when Union Minister Pon Radhakrishnan visited Sabarimala as a pilgrim Wednesday. Due to the bandh call by the BJP supporters, buses have stopped plying to Kerala. Also, buses coming into Kanyakumari from Kerala have stopped at the Tamilnadu border.